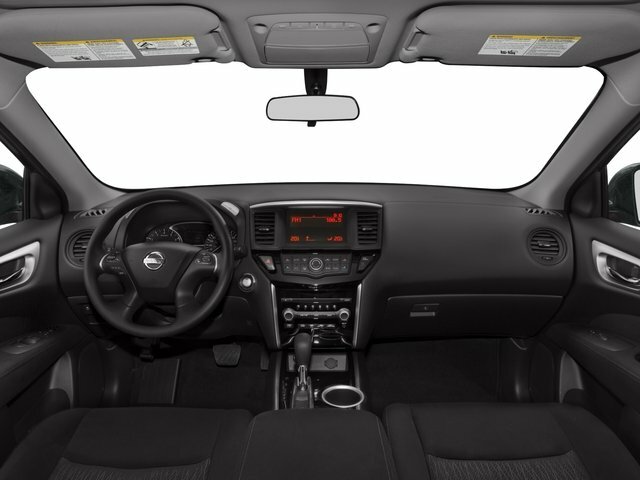 Our Nissan, factory trained, Master technician perform a 167 point inspection and completed routine maintenance. Serving the central Florida area since 1971 and continuing a wonderful history with our new and long time customers, today. We are conveniently located in Titusville, FL just 35 minutes from Orlando Int'l airport, off I-95 exit 220. East 2.7M to US1, turn right on US1- to 1128 S Hopkins Ave Titusville, FL 32780. *While every reasonable effort is made to ensure the accuracy of this information, we are not responsible for any errors or omissions contained on these pages. Please verify any information in question with Pat Fischer Nissan. * All sale prices applicable on day of sale and not in conjunction with any other sales event or advertised price. Stock numbers designate sale vehicles. All prices subject to tax, tag, title and dealer handling fee of $799.50. All vehicles equipped. 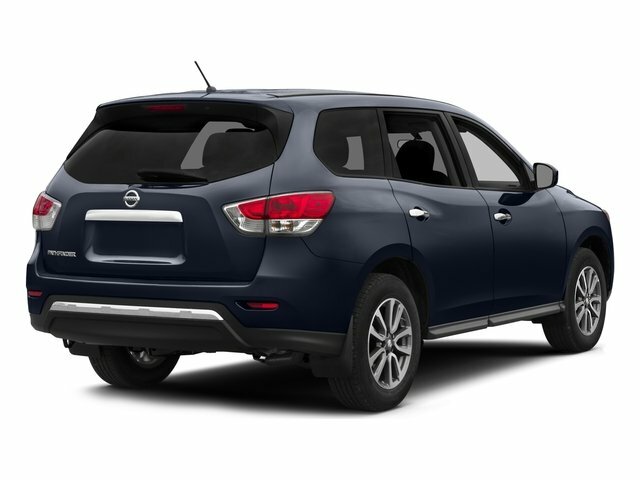 Must finance with Nissan or lose $750 in Bonus Bucks discounts. 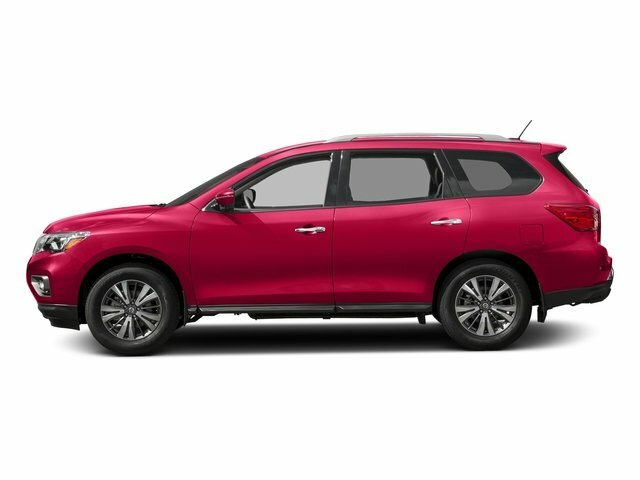 Nissan vehicles have been CERTIFIED INSPECTED and may qualify for the Nissan Pre-Owned Certification allowing the 7 years or 100,000 miles powertrain warranty, See dealer for details. Art for illustration purposes only. 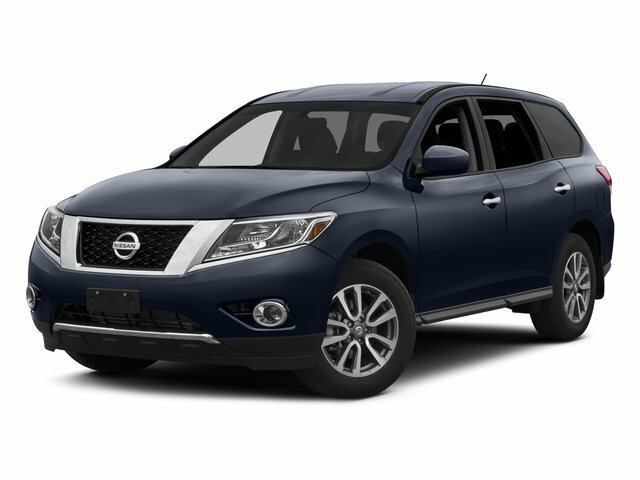 Pat Fischer Nissan is not responsible for typographical errors.